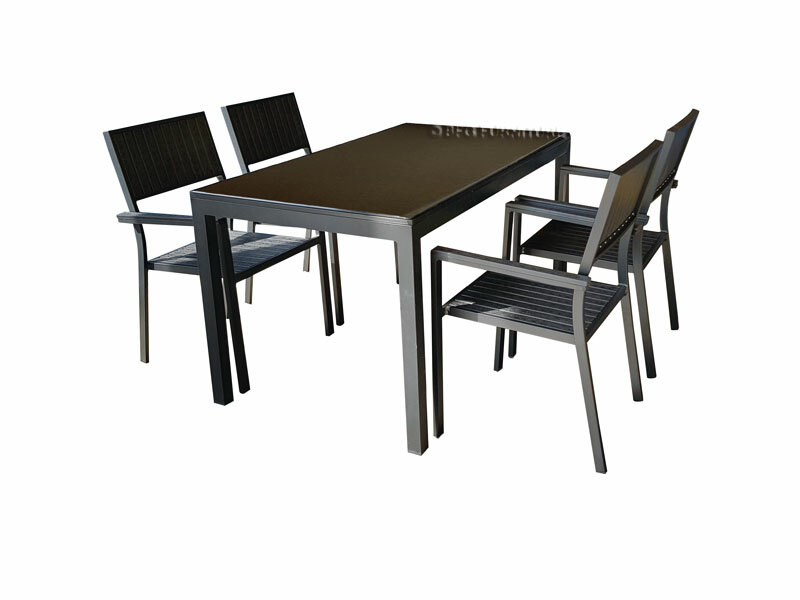 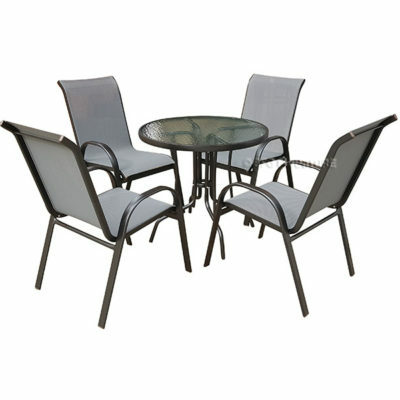 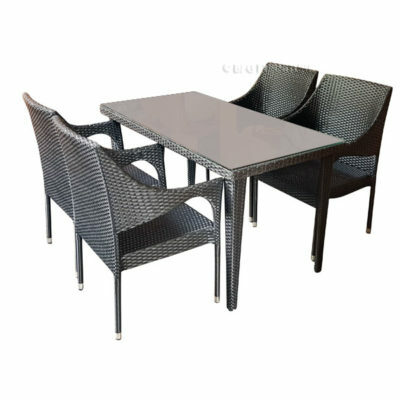 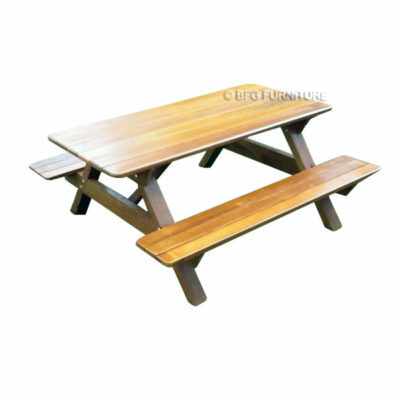 Extend your sense of style outdoors with the sleek Plumeria 5 Piece Dining Set. 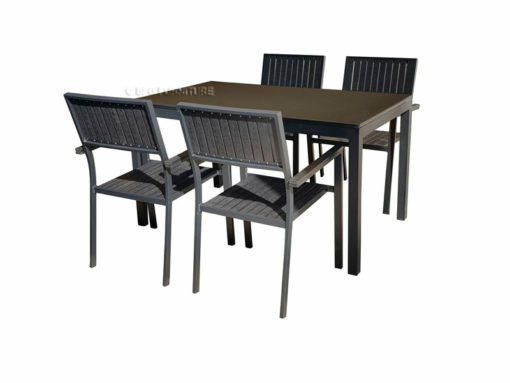 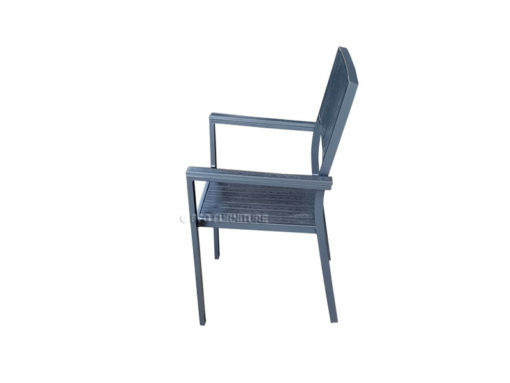 This set includes a rectangular table, one glass top, four dining chairs. 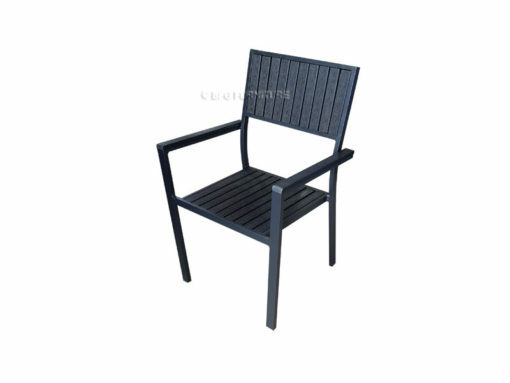 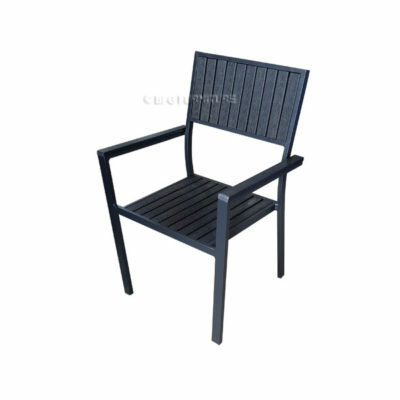 Use it to anchor your patio in a modern style and invite guests for a backyard BBQ. 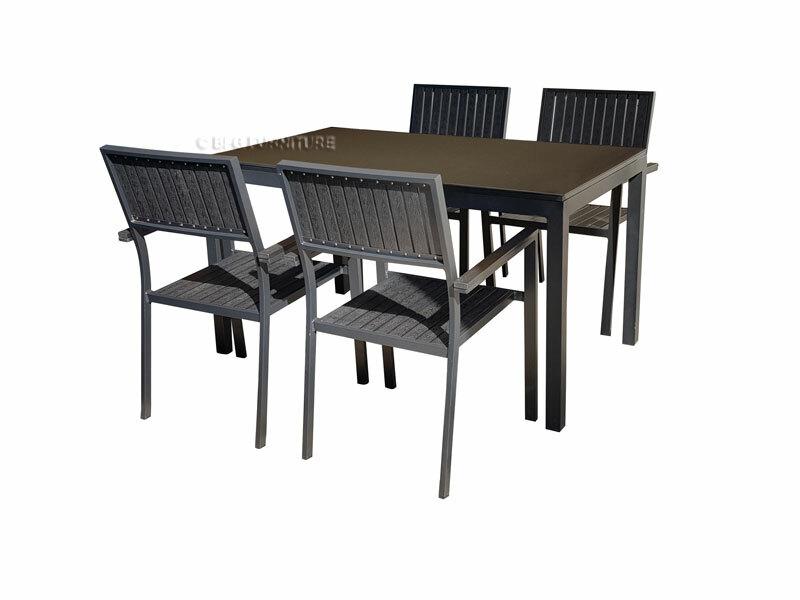 This set is made from “plastic wood” with aluminum frames and a powder coating.